Mortal Kombat 11 for the Nintendo Switch launches in North America on April 23 and arrives in Europe later in May. 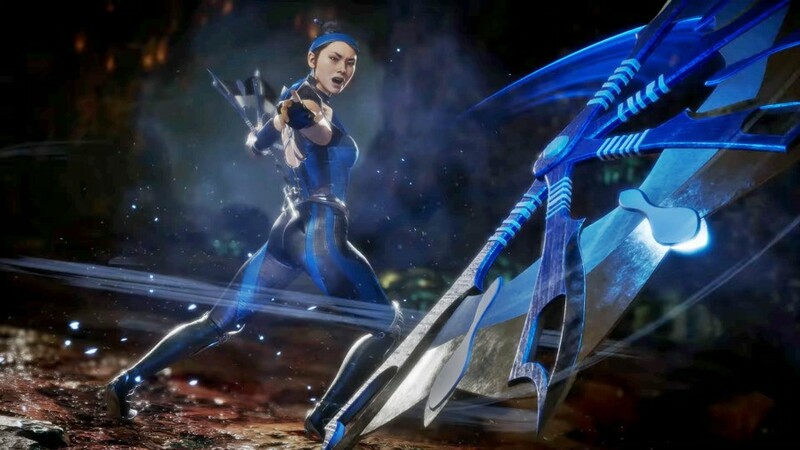 Are you fond of Kitana returning in Mortal Kombat 11? What about D & # 39; Vorah? Tell us in the comments.